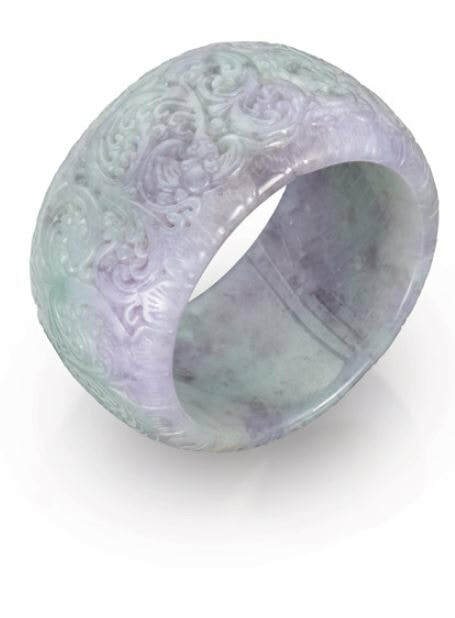 Jadeite is a possession of great luxury in China, where it is believed that a secret virtue of the gem is passed on to its wearer. 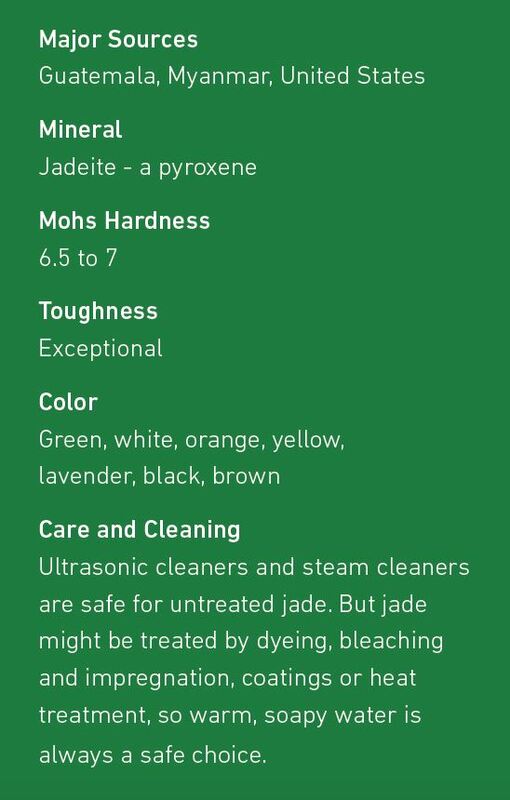 second most valuable jadeite color. transparency. Semi-transparent jadeite is very rare. 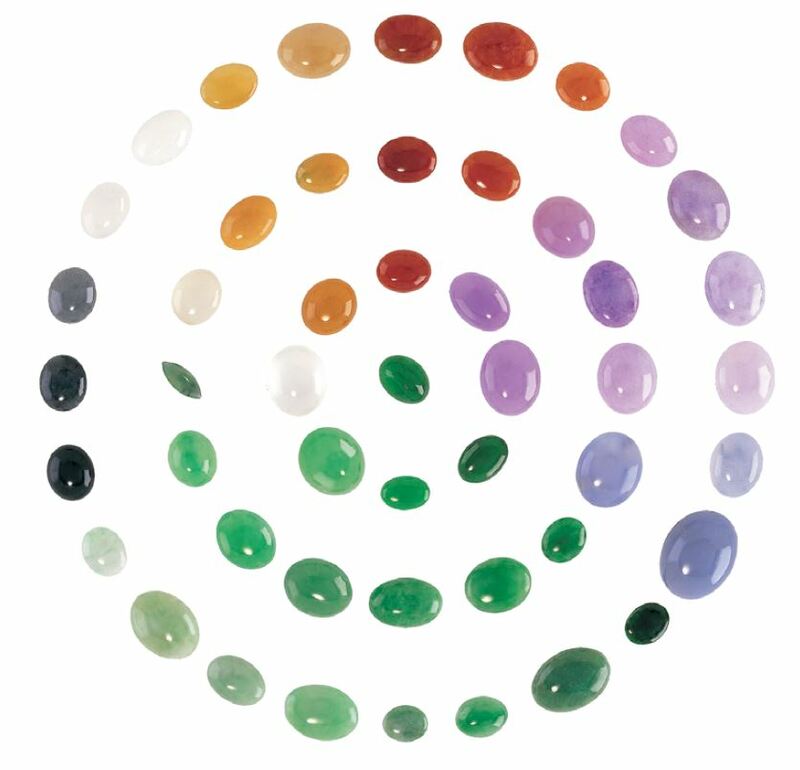 colorless jadeite is also very highly prized. the “jade land” of Myanmar (formerly known as Burma). 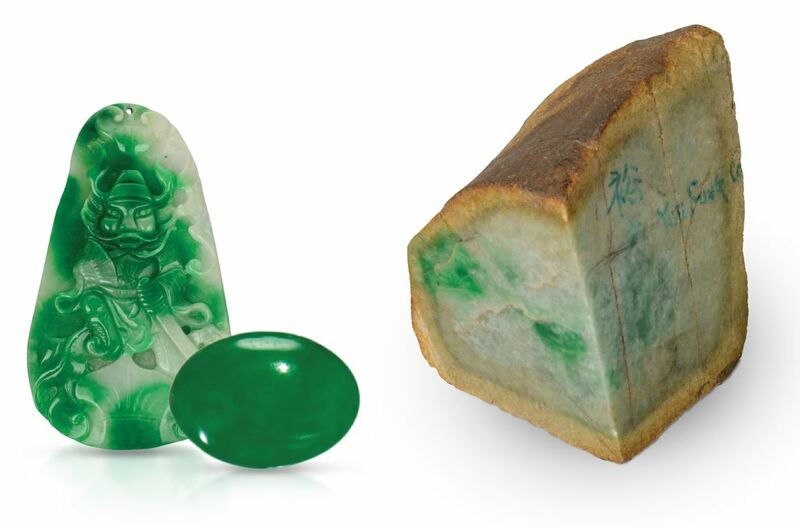 The finest quality jadeite comes from Myanmar. unwanted brown color followed by polymer impregnation. jadeite. Jadeite treated in this fashion is called “B” jade. 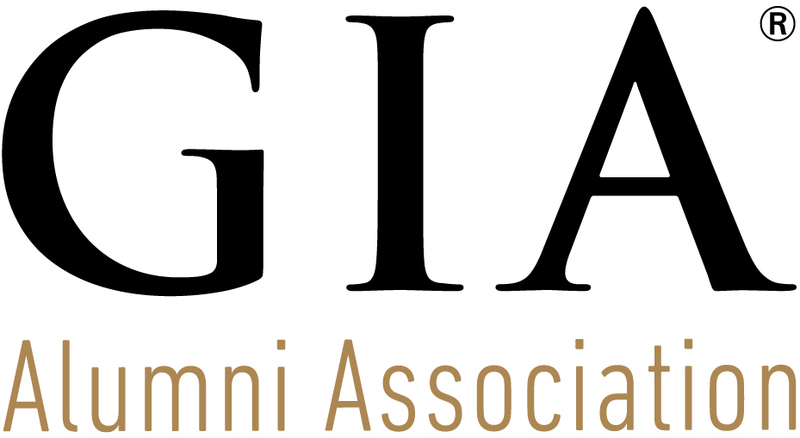 Images courtesy: Crown Jewellery Manufacturers, Ltd. Hong Kong. ; Mason Kay Fine Jade Jewelry Inc.